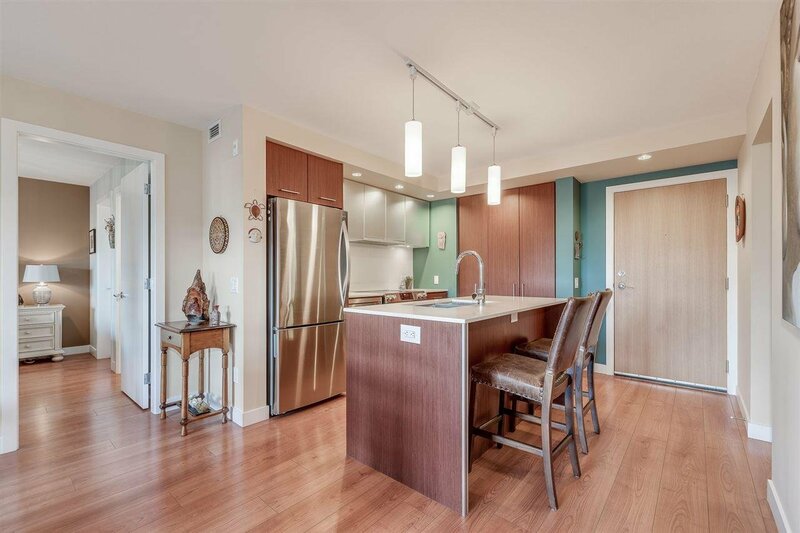 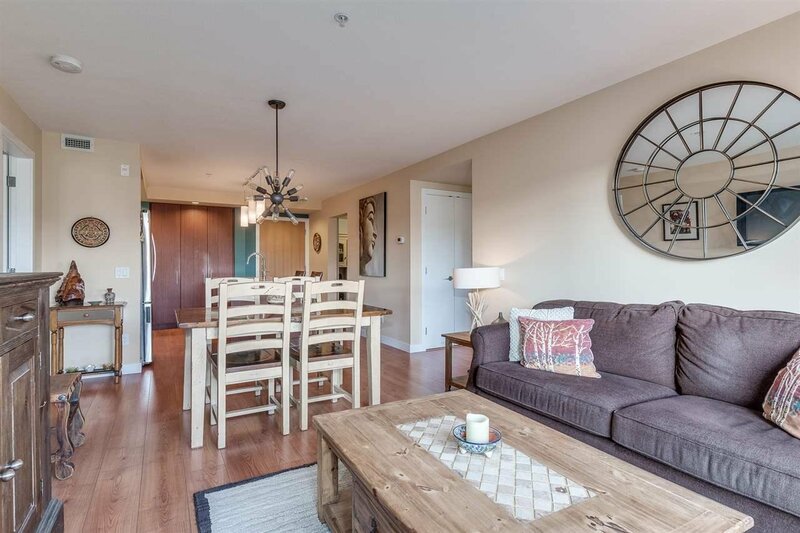 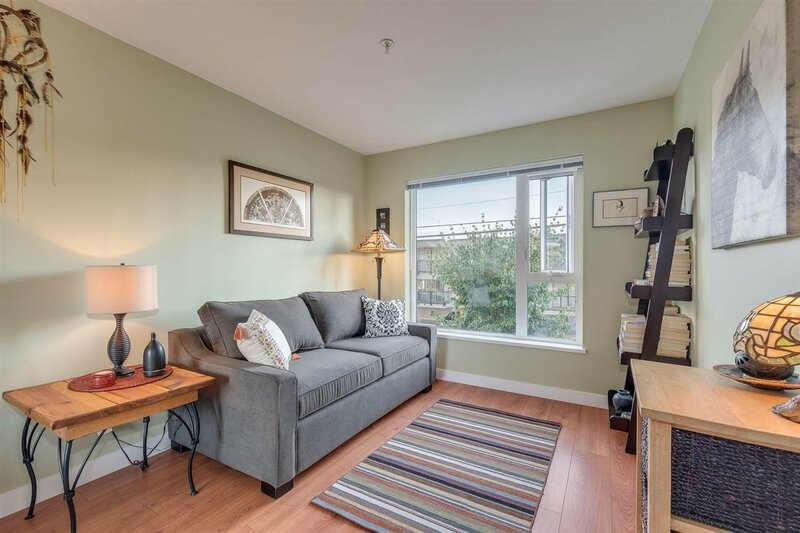 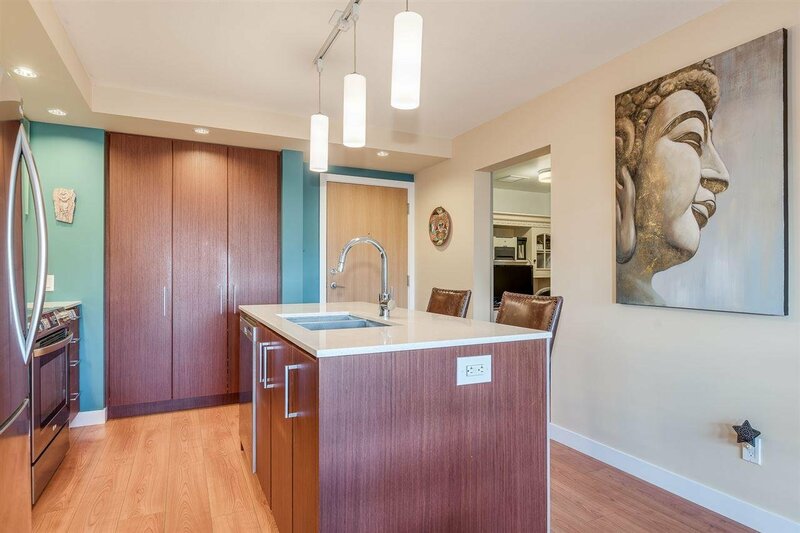 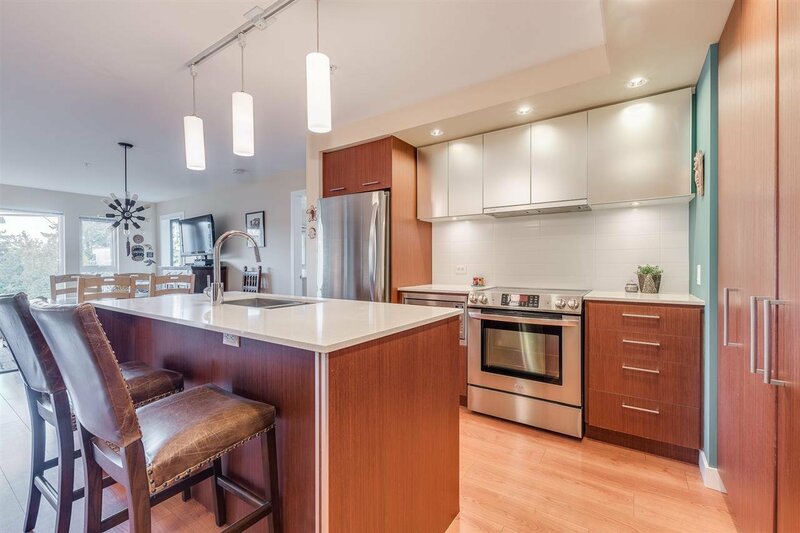 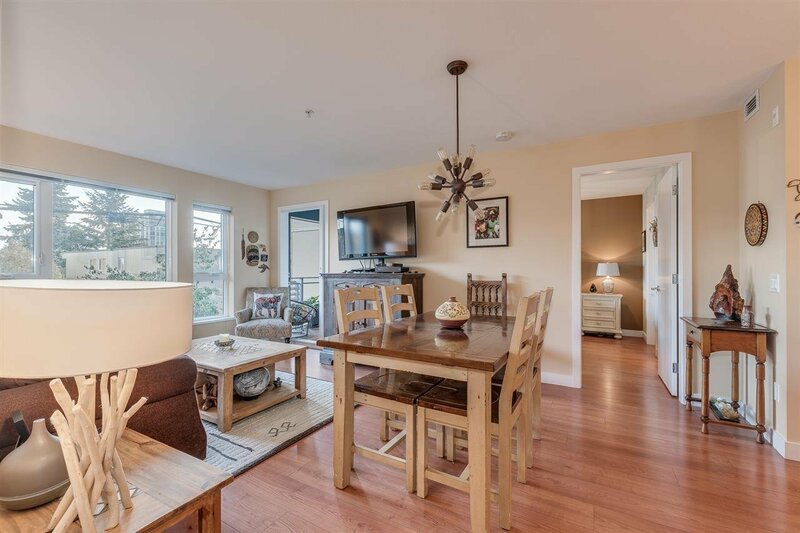 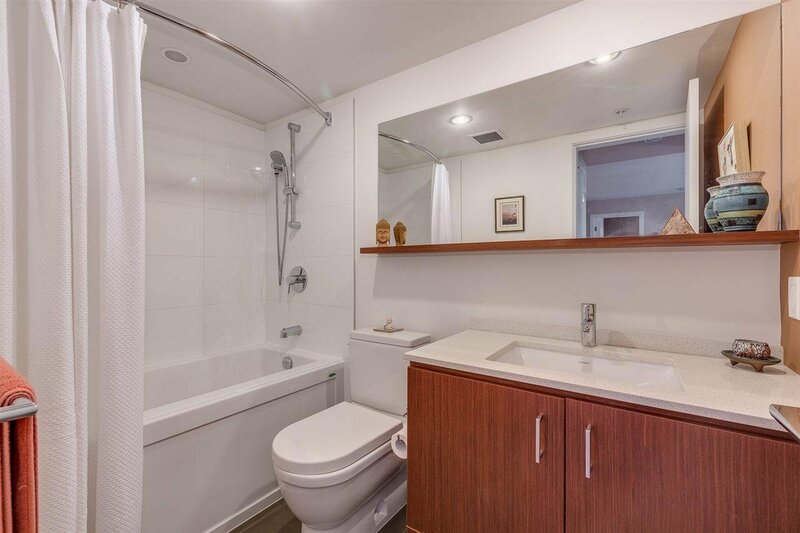 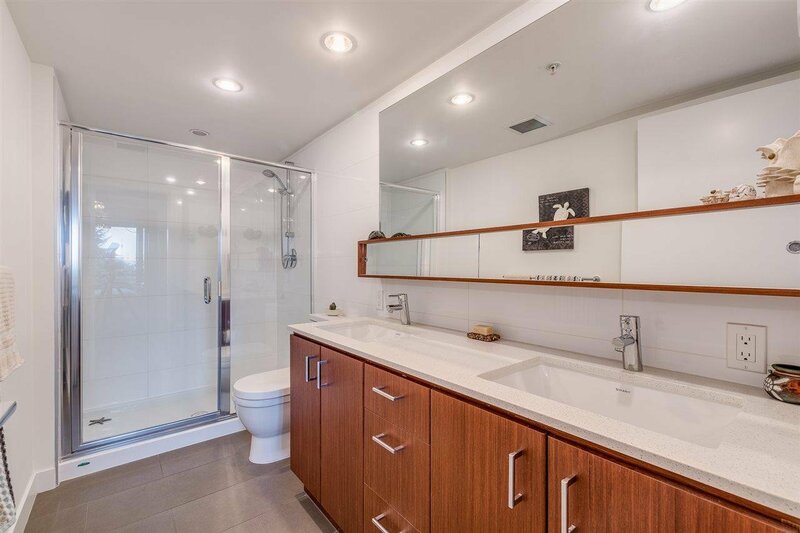 Beautifully appointed 2 BED + DEN unit with 2 full baths on the 2nd floor in popular Lower Lonsdale. 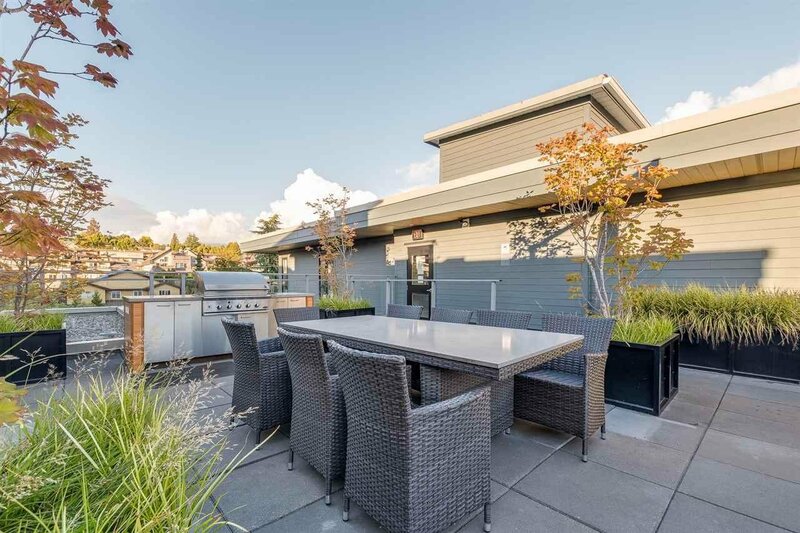 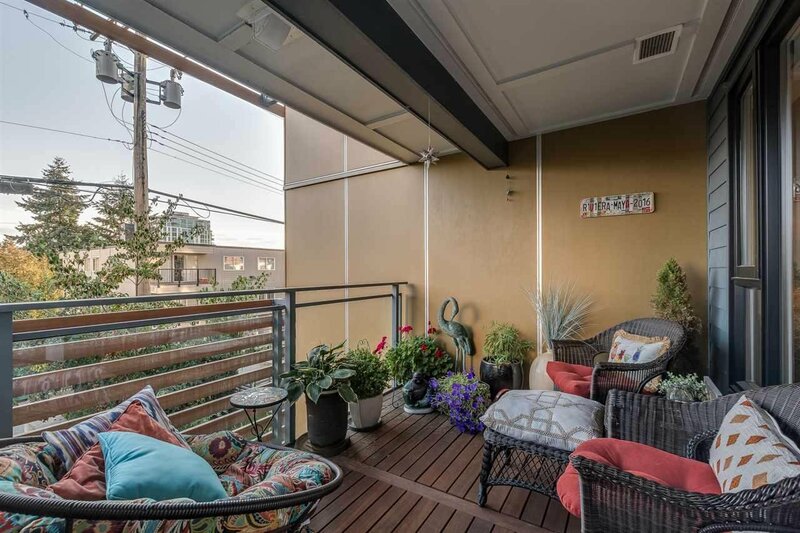 A sun lover’s oasis with a spacious and private south facing deck w/peek-a-boo views. 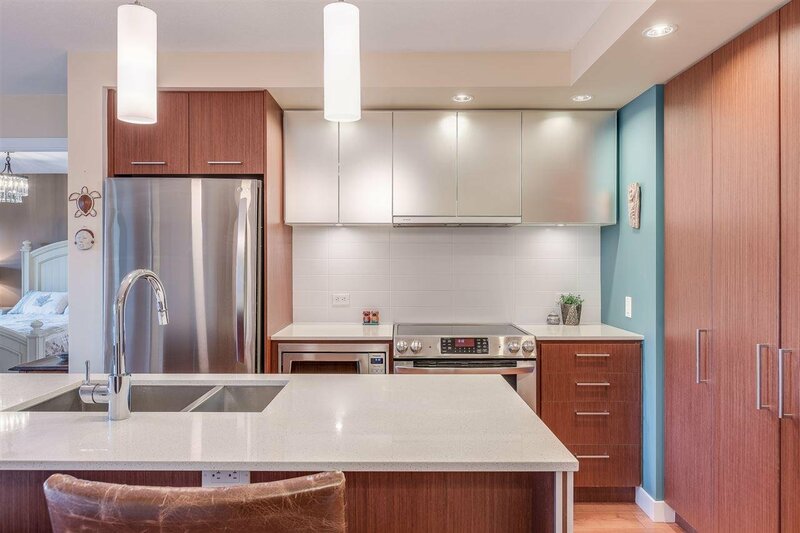 The kitchen features a large island w/seating, quartz counters, built-in pantry and a gourmet stainless appliance package. 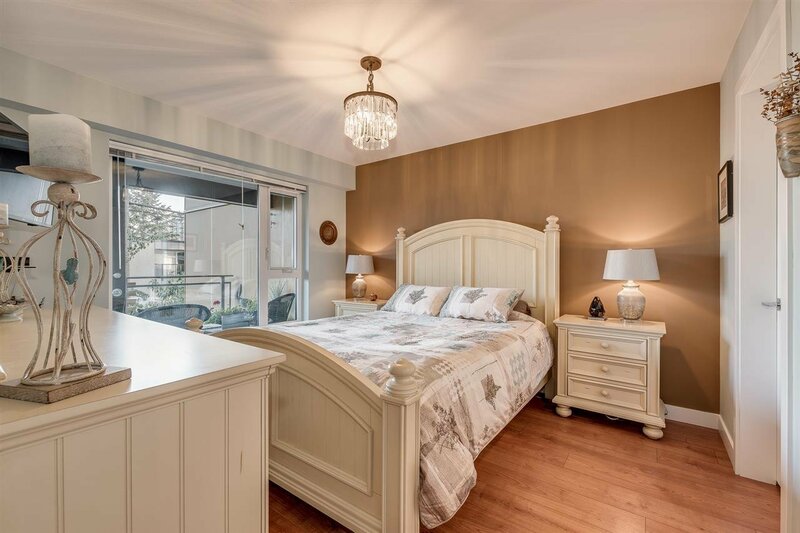 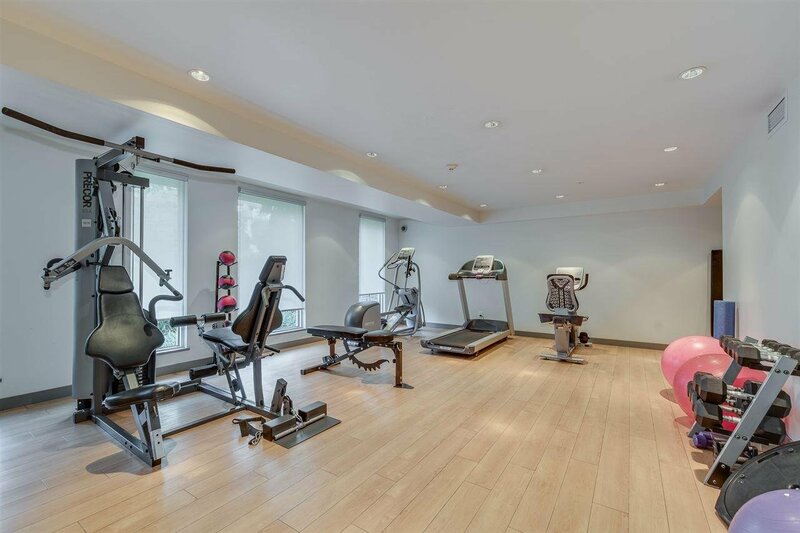 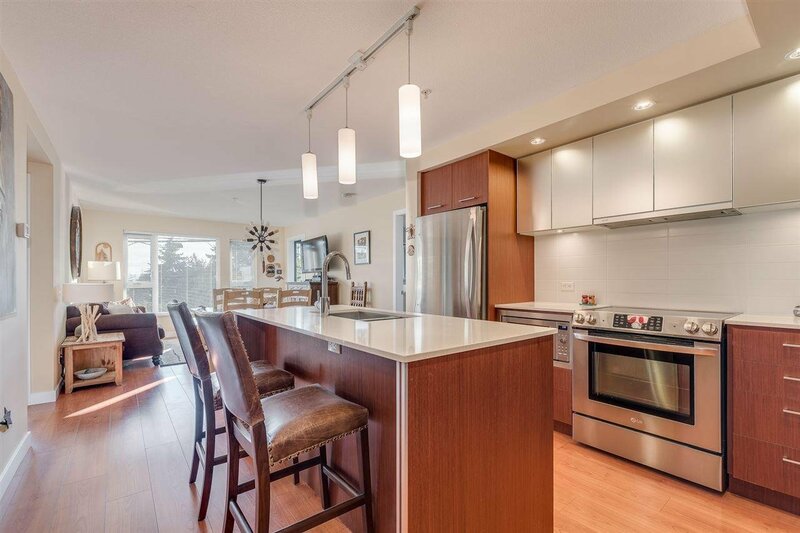 Great layout, generously sized rooms, master w/large walk-in closet and spa-like ensuite w/double sinks. 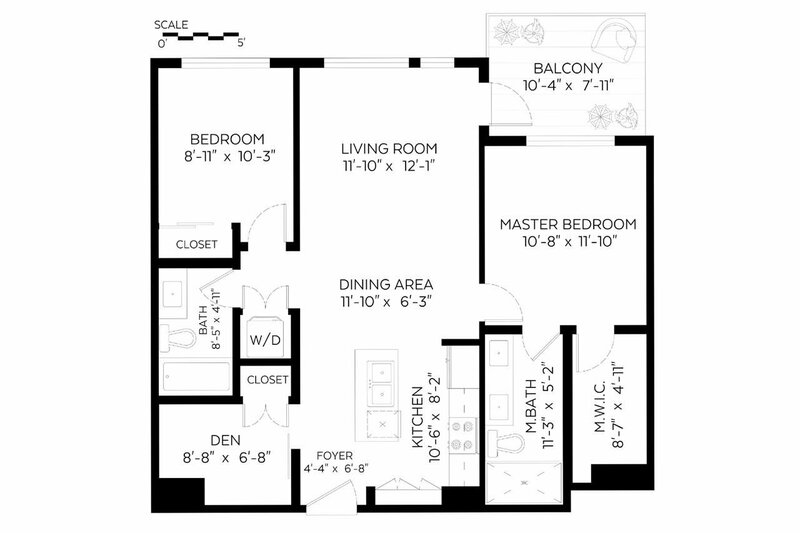 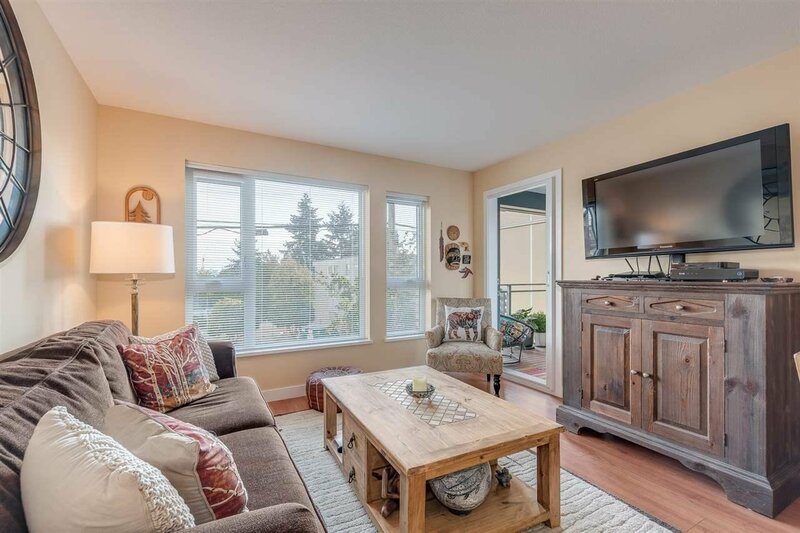 Enjoy quality laminate flooring and tile throughout, radiant heat and 9’ ceilings. 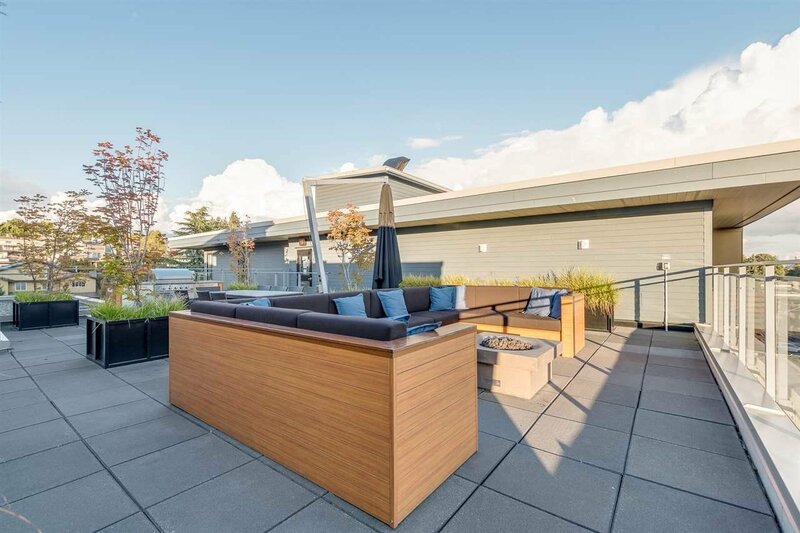 This LEED Gold building is complete w/rooftop patio, BBQ and fire pit, gym, car wash station and bike room. 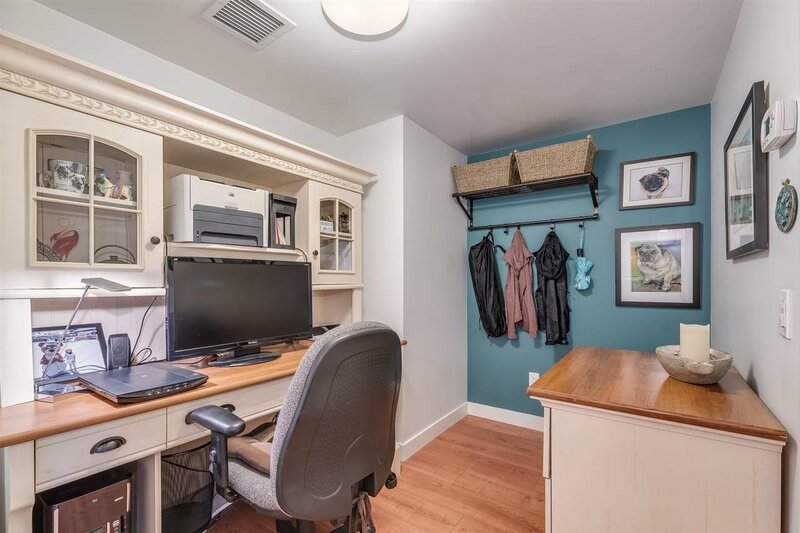 1 parking and 1 storage, pets and rentals allowed. 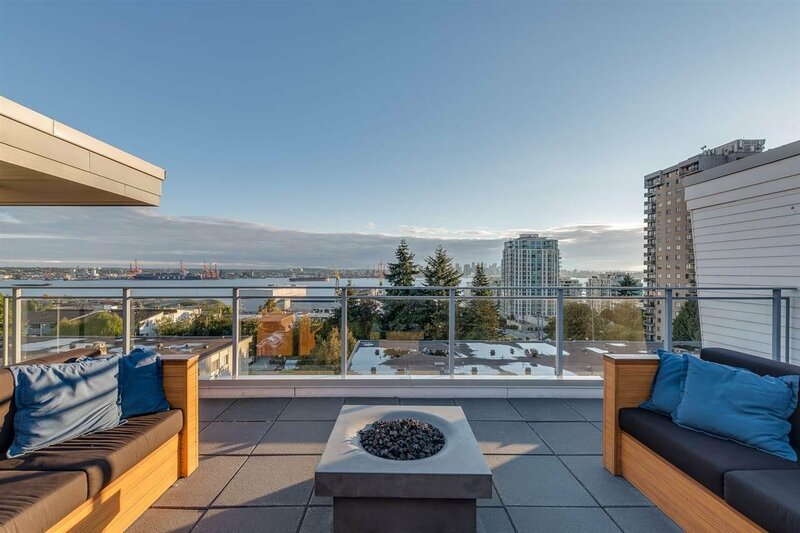 1 block off Lonsdale and you're surrounded by restaurants, cafes, shops and pubs. 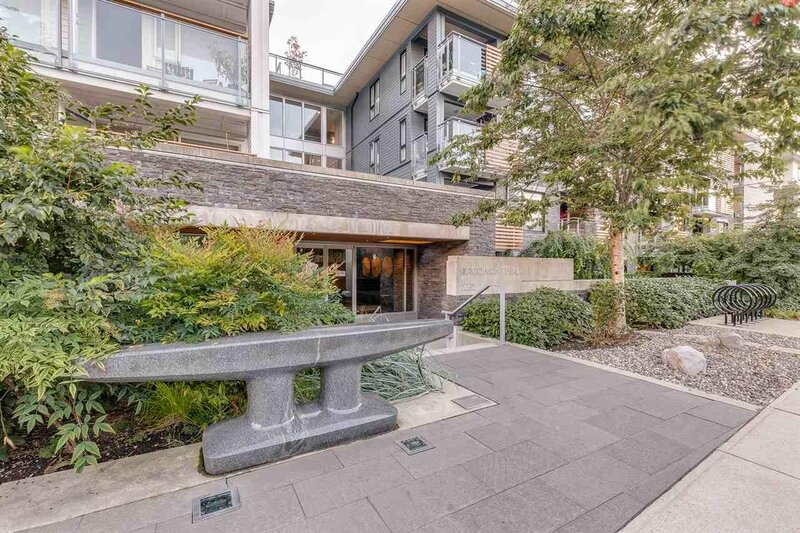 Close to the seabus and Quay too!